This is the first series planned for the Book of Revelation, delivered at our church starting in January 2018. Revelation 1:9-20 Has Jesus Abandoned Us? Revelation 2:1-7 Ephesus: How Close Are We To Going Dark? Revelation 2:8-11 Smyrna: What Are We Afraid Of? 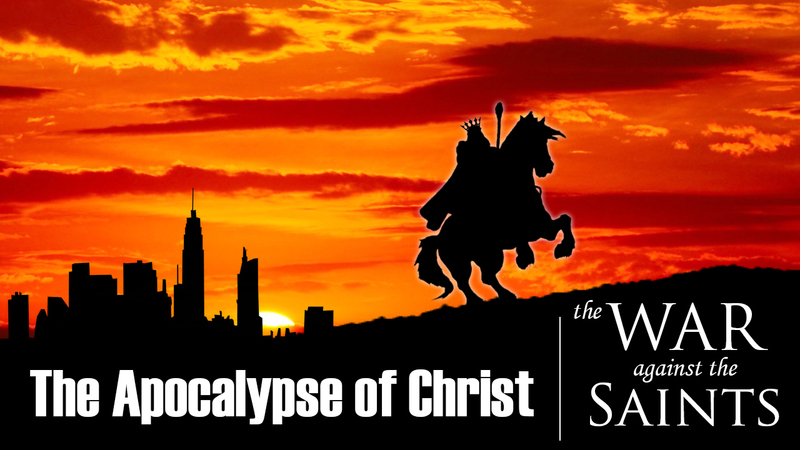 This is the second series in the Book of Revelation, delivered at our church starting in May 2018. 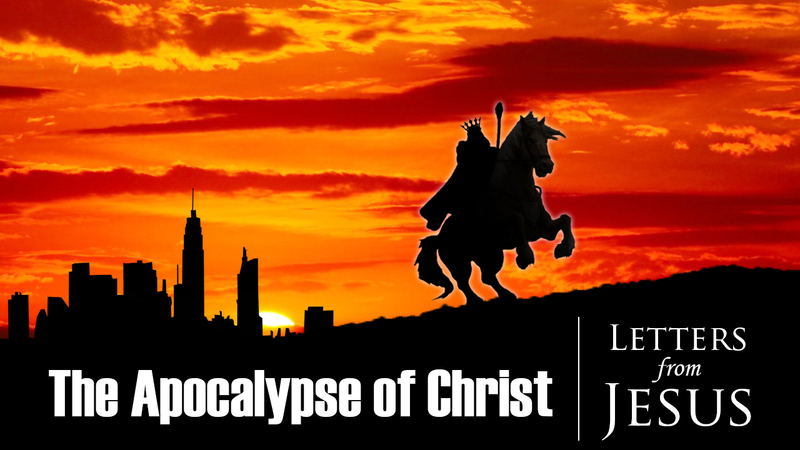 This is the third series in the Book of Revelation, delivered at our church starting in September 2018. This my fourth series in the Book of Revelation, delivered at our church starting in January 2019. I preached this sermon series in the book of Daniel during the first half of 2017. Enjoy! The Book of Daniel: What if this is the end? These sermons below are from a series in the book of Mark. These ones were preached during Winter, 2014-15. Mark 13:1-23 - Why didn't Jesus save Jerusalem?